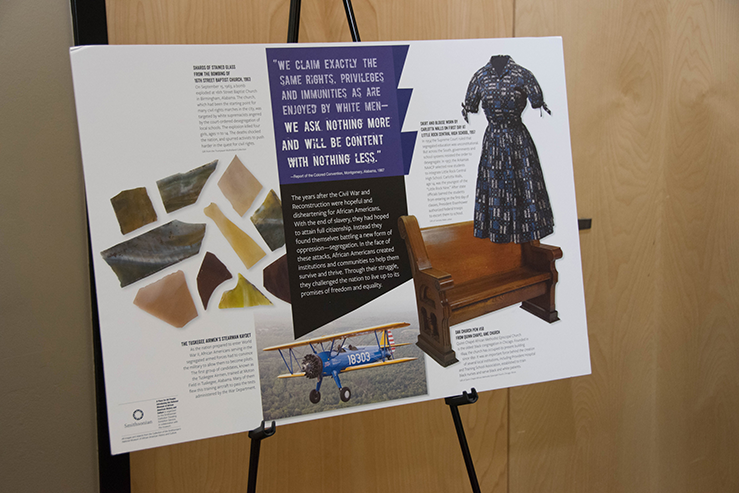 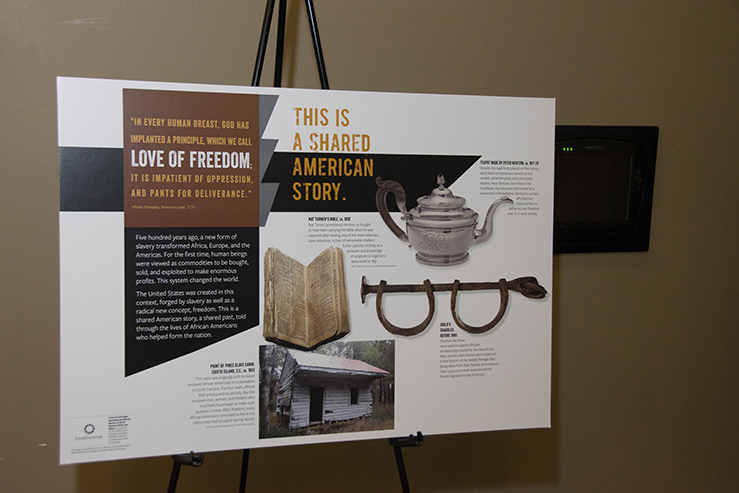 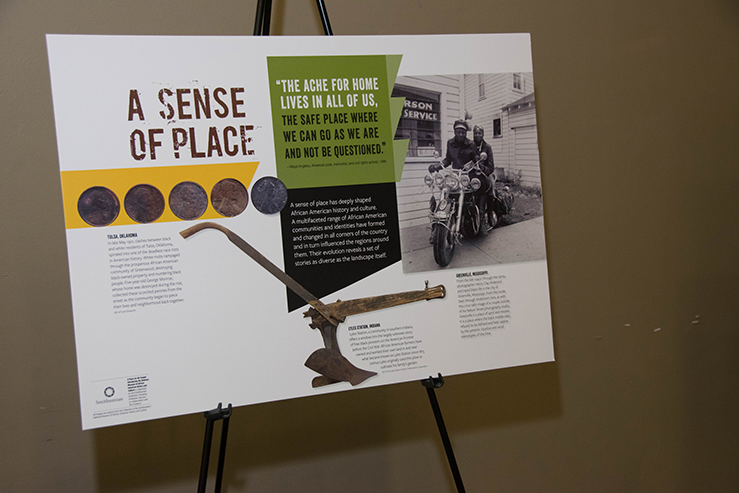 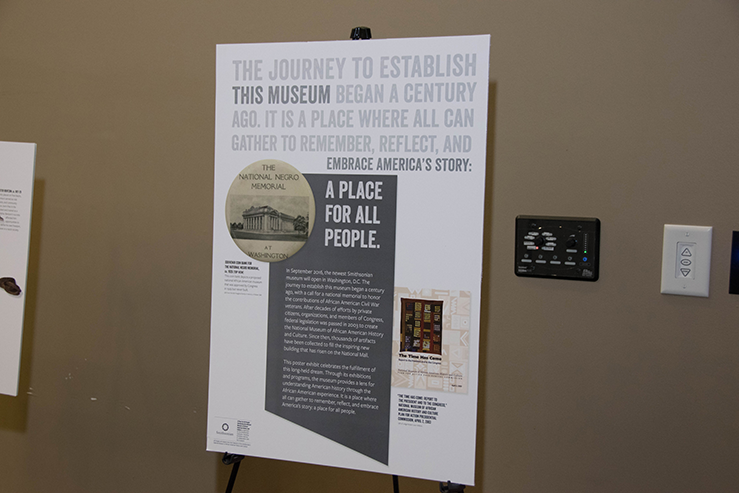 The Dennis Farm Charitable Land Trust (DFCLT) President, Denise Dennis, in partnership with Keystone College, has arranged for an extraordinary exhibition, A Place for All People: Introducing the National Museum of African American History and Culture (NMAAHC) to be displayed at Keystone College’s International Guest House through March 2017. 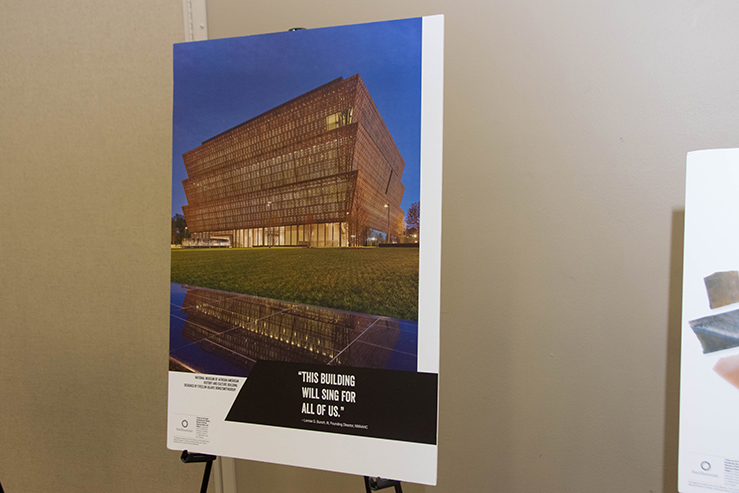 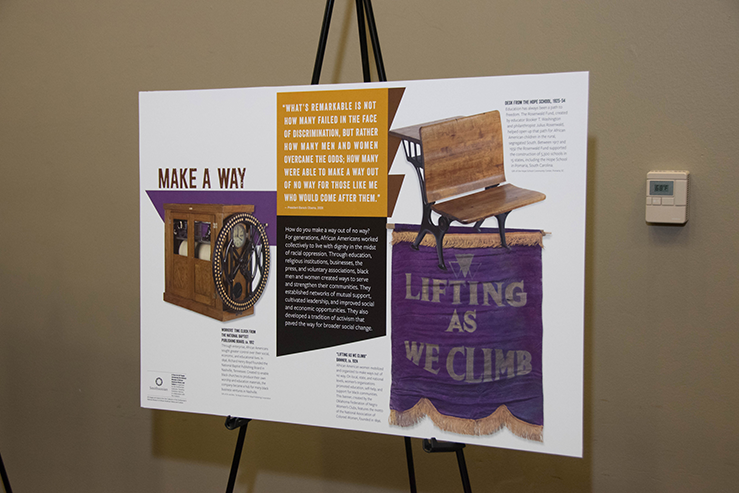 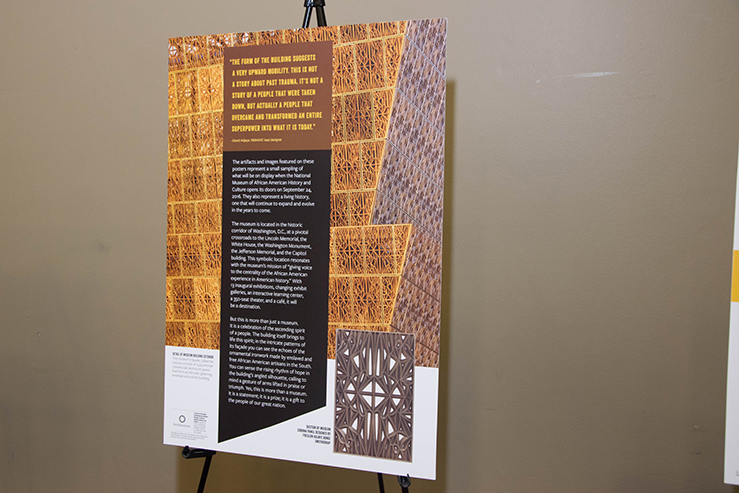 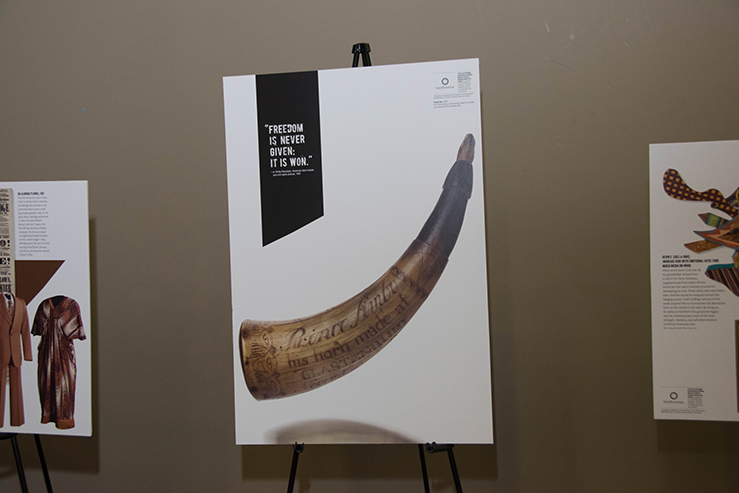 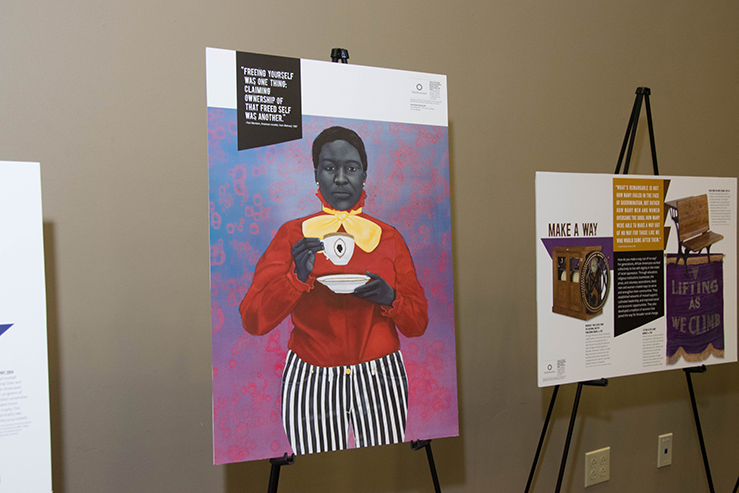 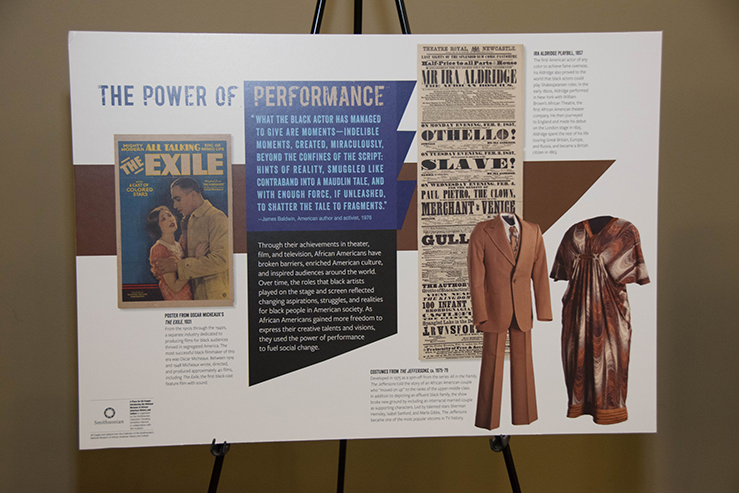 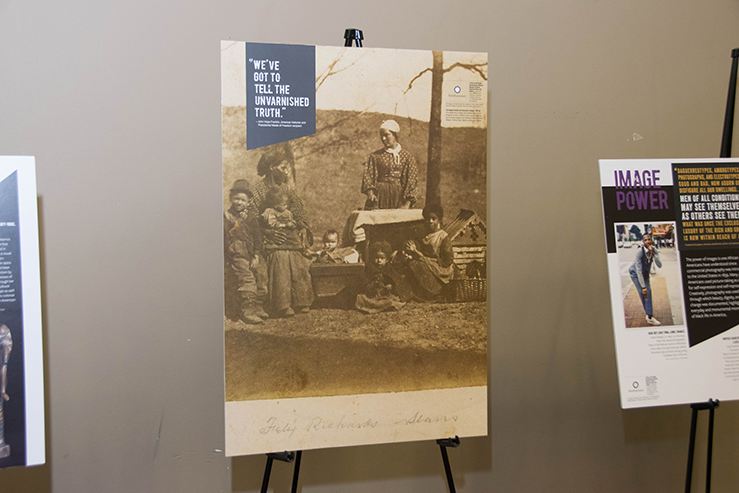 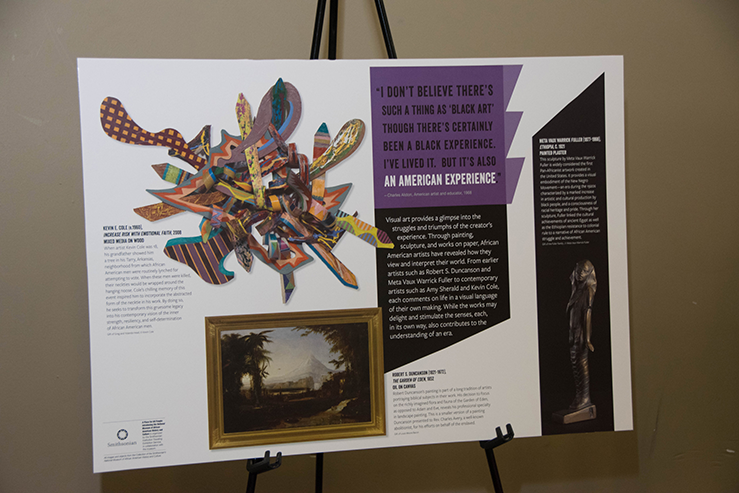 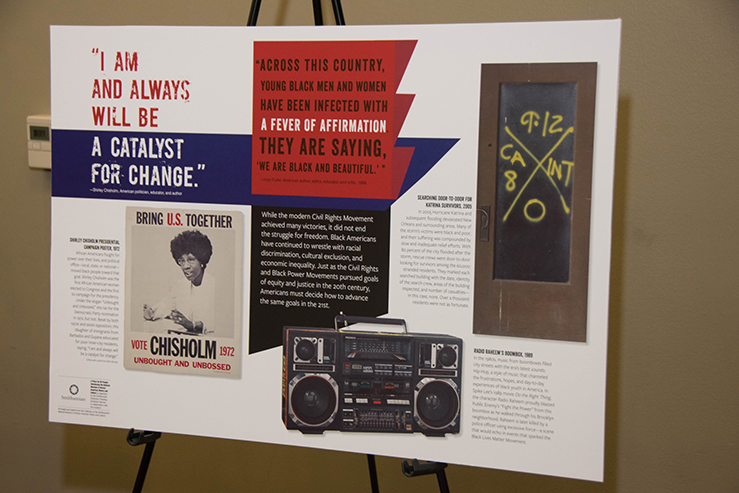 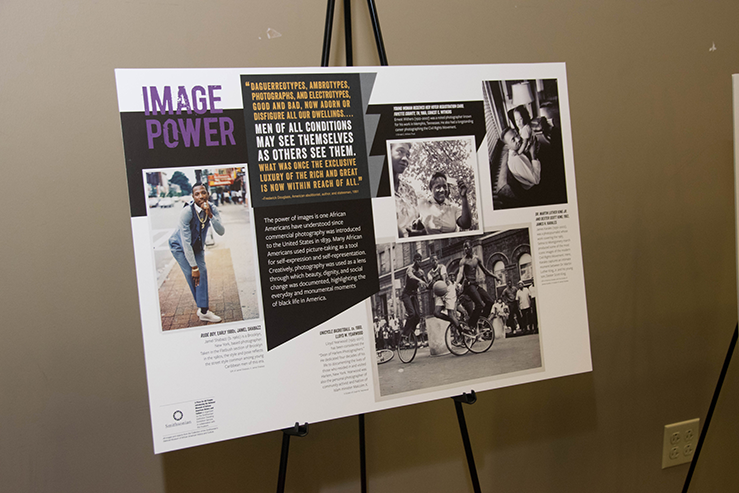 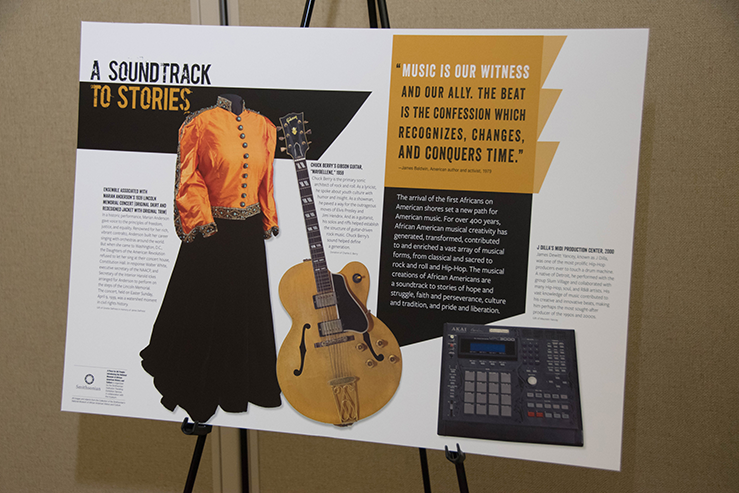 The exhibition, a part of the Smithsonian Institution’s Traveling Exhibition Service (SITES), features nineteen highly unique and informative posters and will travel to 25 countries as a part of NMAAHC’s “Lift Every Voice” initiative celebrating the opening of the museum. 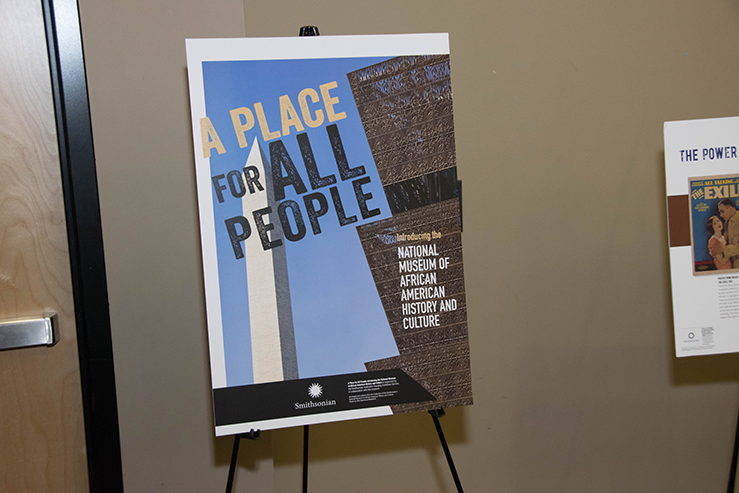 Both DFCLT and Keystone College are featured on NMAAHC’s website as part of their global directory of celebrants.